Since its opening in 1957, St-Viateur Bagel Shop has ascended to legendary status that extends well beyond its Montreal borders. Vince Morena is the second generation keeping this family business running, taking it over from his father Joe who began working at the shop when he was just 15. We catch up with him to talk about the shop’s history, and learn what makes St-Viateur’s hand-rolled, wood-fired bagels so special. We then climb back into the archives to when we met up with Brooklyn bluegrass buskers, Zack Orion and Scott Murphy, better known as Mountain Animation. The duo went from the subway to the studio, and gave us a raucous performance. 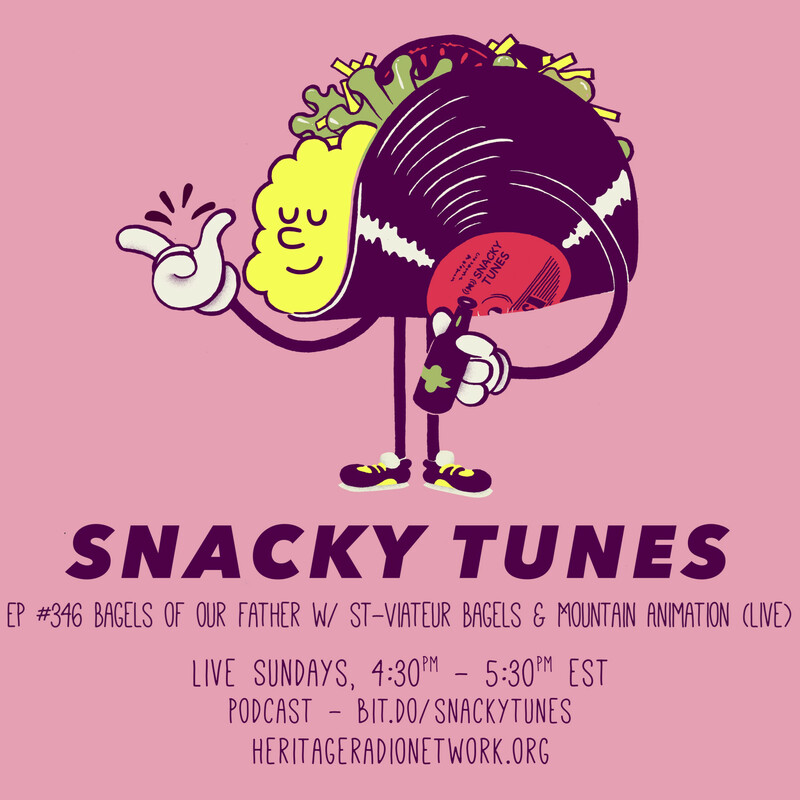 Cast Your Vote for Snacky Tunes!